Having supported Children’s Hospice South West for two years, Devonshire Homes has raised a total of £25,154.96. 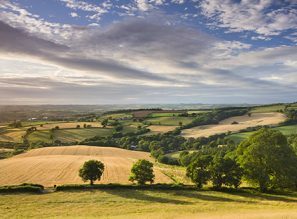 The funds will help the charity care for more than 500 families, providing respite care and short breaks, as well as emergency, palliative and end-of-life care from its three hospices in North Devon, North Somerset and Cornwall. 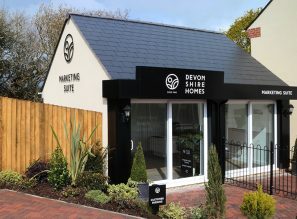 Devonshire Homes has donated £50 to the charity for every open-market sale during 2017 and 2018. In addition, the Devonshire Homes team have also backed the charity by taking part in a variety of fundraising events including cycle challenges, fun runs and coffee mornings. Procurement and Specification Manager Nigel Bowditch took to the skies in 2017, skydiving from 15,000ft to raise over £2,000 for Children’s Hospice South West. The following year, Devonshire Homes pledged further funds to sponsor Barnstaple-based paediatric nurse, Lorraine Langmead. Having been a Paediatric Nurse at Little Bridge House in Fremington for over 10 years, Lorraine provides vital support for children and their families at a difficult time. 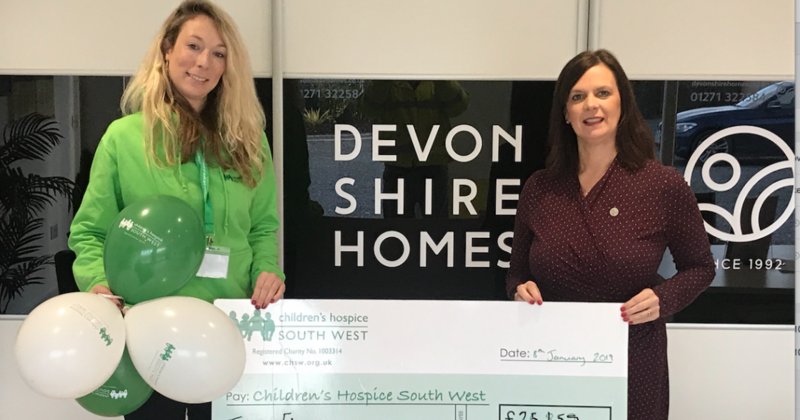 “This fantastic fundraising by Devonshire Homes will make such a big difference to Children’s Hospice South West and the families the charity supports across the South West. “We need around £10million a year to run our three hospices in North Devon, North Somerset, and Cornwall and receive just a fraction of this in government funding – 14 per cent in 2017/18.